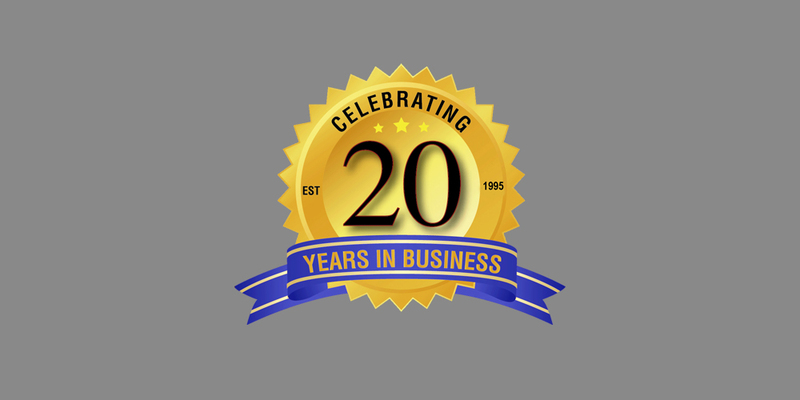 RASP Inc. is proud to have passed the 20-year mark. Staying true to our roots we hit this milestone without a lot of expected fanfare or glory but nonetheless we are extremely proud. Over the last 20 years we have met a lot of people, gained countless customers and formed many long term relationships. Along with our customers we would like to thank all of our present and past employees in addition to our strong supply chain relationships.